Please note that a 50% non-refundable deposit is due to confirm your booking. New bookings will be accepted until a week before the party date depending on availability. It is suggested that bookings are made at least 3 weeks in advance to avoid disappointment. 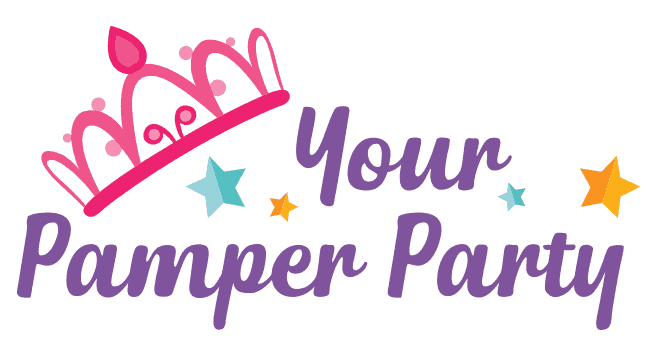 Your Pamper Party is a mobile pamper party service based in Johannesburg. We travel all over Johannesburg and surrounding areas – your home or any venue of your choice. Whatever the occasion, a birthday, a sleep over, schools OUT party, we make sure it is a party to remember with a whole lot of girlie indulgent fun!